Appendix. 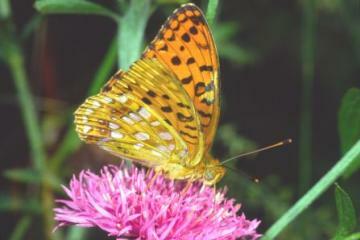 High Brown Fritillary. RDB2. Extinct since 1960 but occasional vagrants.